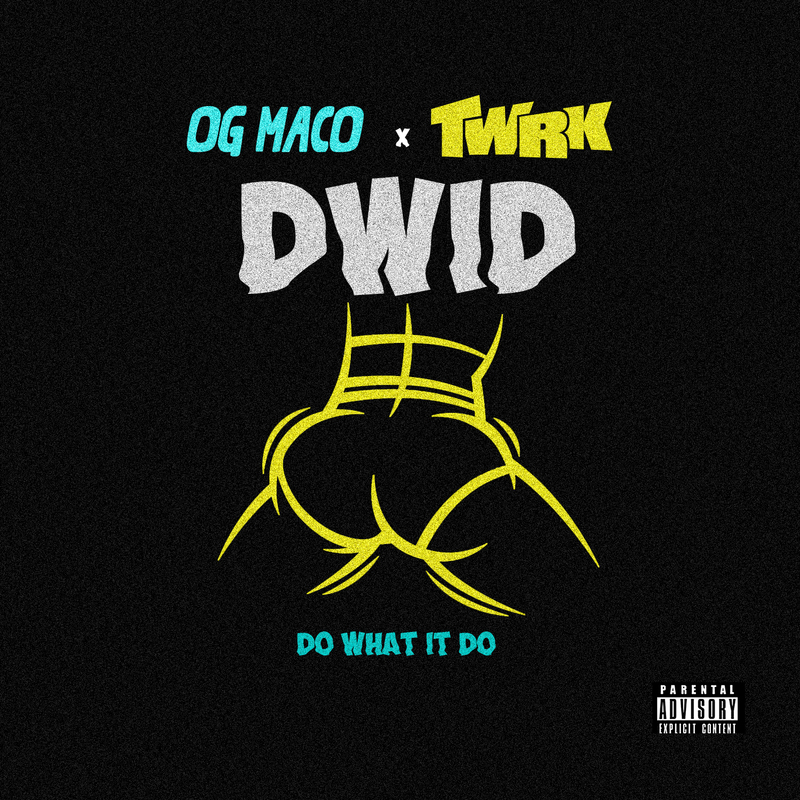 The kings of the mid tempo jams, T W R K, link up with XXL Freshmen Cover Alumn, and “U Guessed It” ATL rapper OG MACO for this dancefloor massive “Do What It Do” #DWID ….out now via RPM MSC / Quality Control / Capitol Records…. VOLUME FIVE is here. So many exclusives on this one from everyone from JACK U to LAMBO & DOOBIOUS to UZ and more! 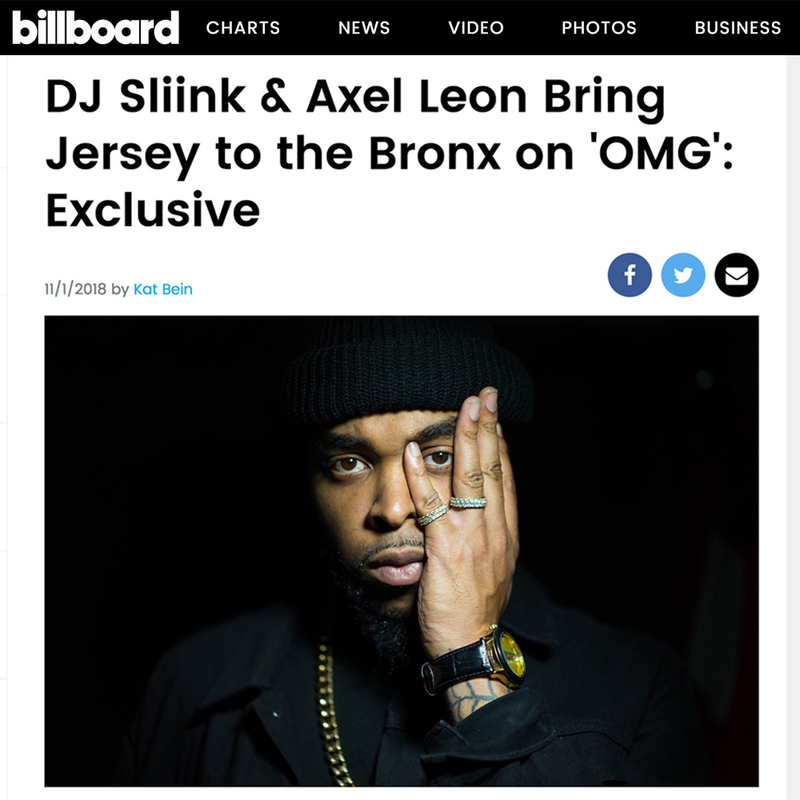 And of course its packed with unreleased TWRK edits and even a jam off our upcoming EP on Mad Decent! 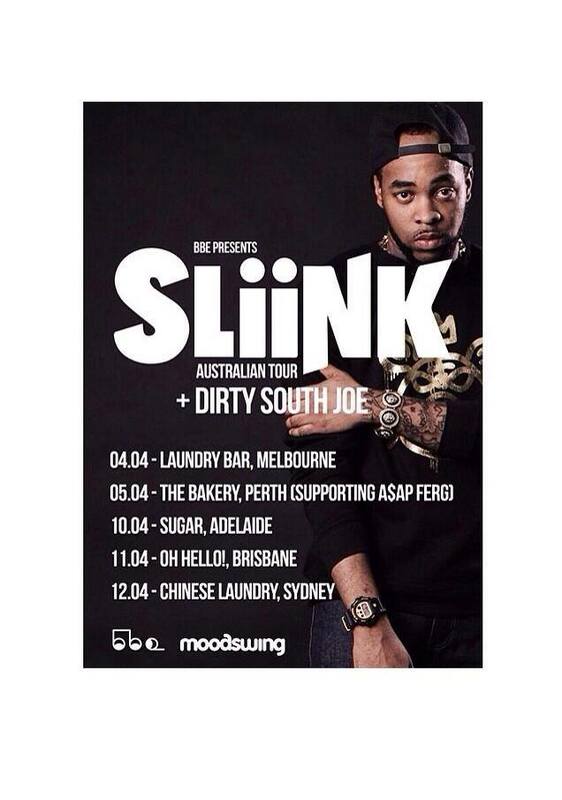 Dj Sliink and Dirty South Joe are on their way to Australia for a two week tour! 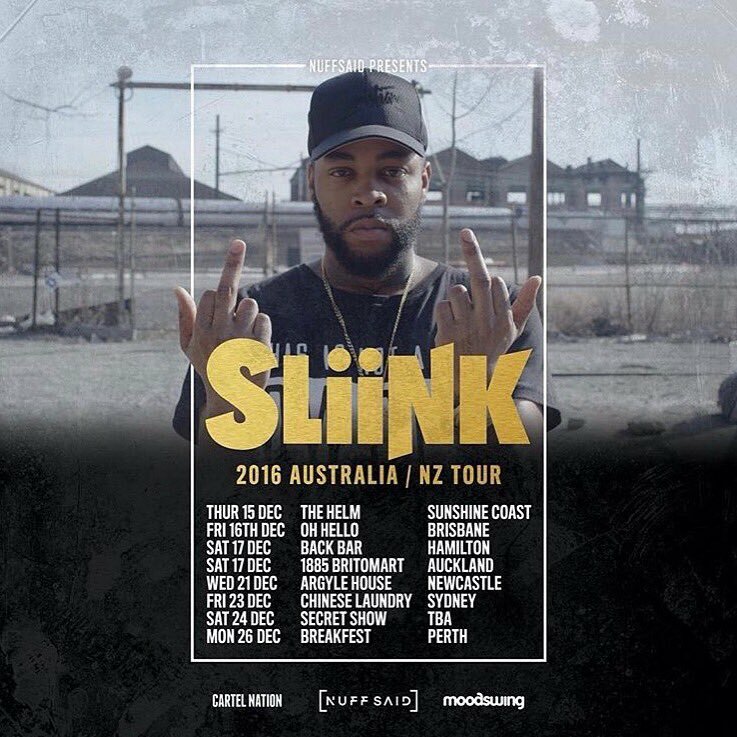 Don’t miss these shows if you’re in the land Down Under. We’re very excited to announce that our very own Benzi and Dirty South Joe will be taking over Diplo & Friends on BBC Radio 1xtra for an extra-special Valentine’s Day edition of the show. The newest editions of Benzi’s Girl Trapz and D$J’s Luvstep (along with Flufftronix) will be setting the mood right for this VDay weekend. Tune in to BBC Radio 1xtra this Saturday night from 8pm – 10pm EST. 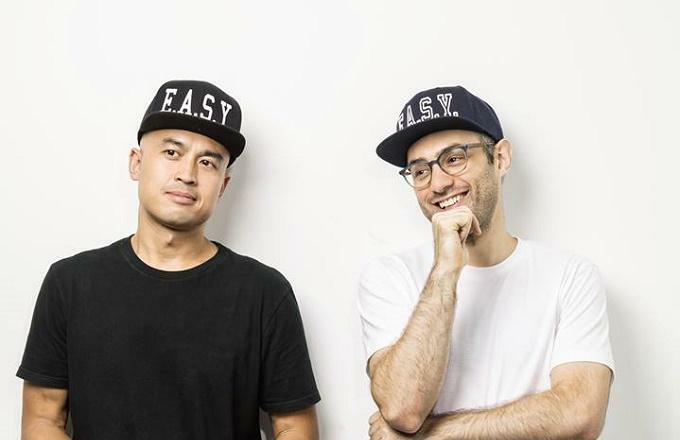 And if you can’t wait until then, Mad Decent let loose an exclusive remix of Diplo “Revolution” by Dirty South Joe & Flufftronix. 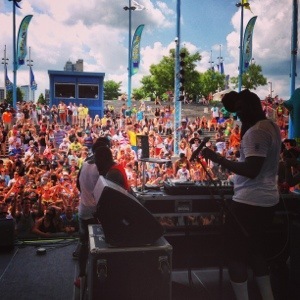 Swizzymack live at the Philly Mad Decent Block Party.